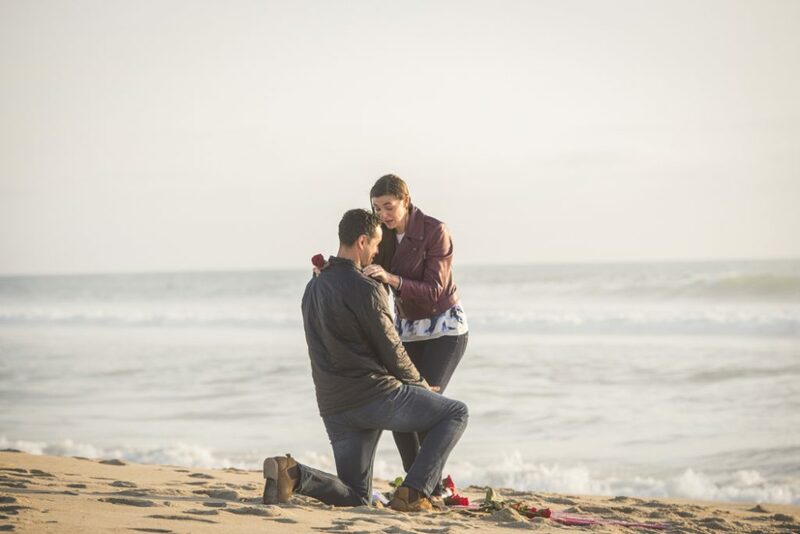 Planning a romantic and creative proposal takes some planning. Luckily, we have the experience! 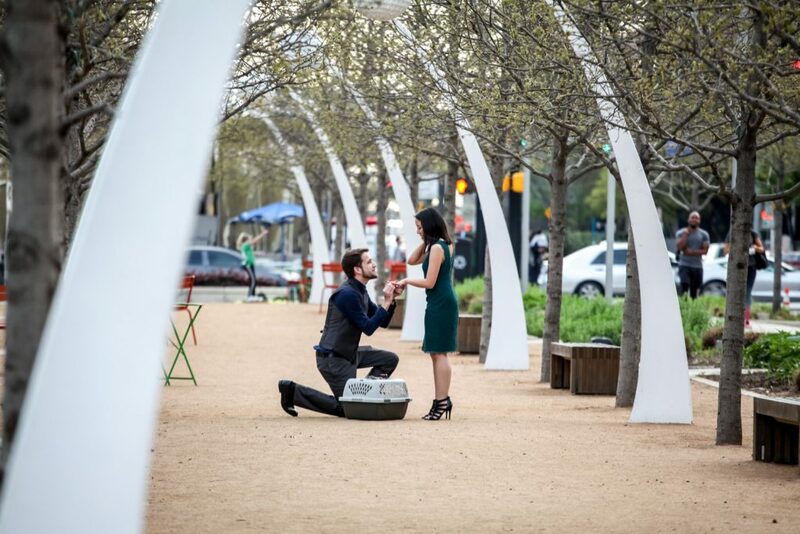 We put together some of our favorite Dallas engagement proposal ideas and backdrops. 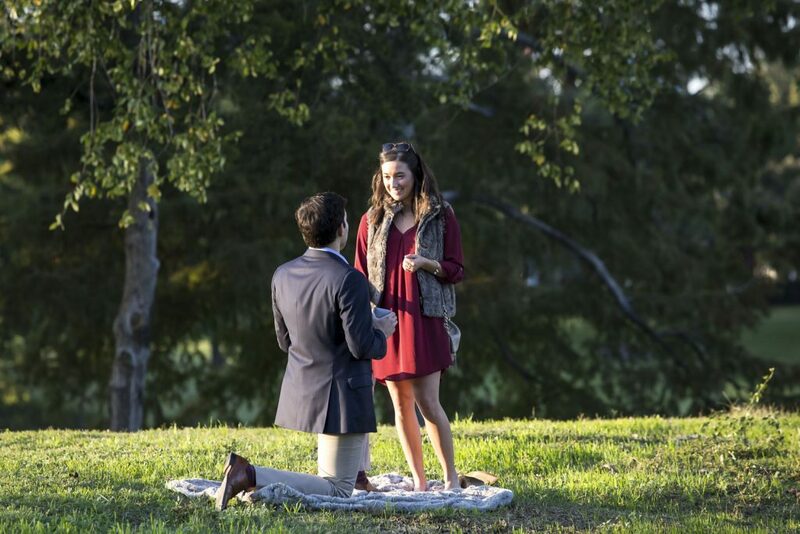 From the Dallas Arboretum to Klyde Warren Park, there are many fun and beautiful places to get down on one knee. You can also check out more ideas at our packages! Found the one and bought the ring? Now, get a discount! Give us a call now at r call 1 (888) 287-5120 for a free consultation. Ask us how to get $60 off! You can spice up any of these locations with a bottle of champagne and 24 red roses! Our photographer will set it up prior to your arrival, and your partner will think it is magic! 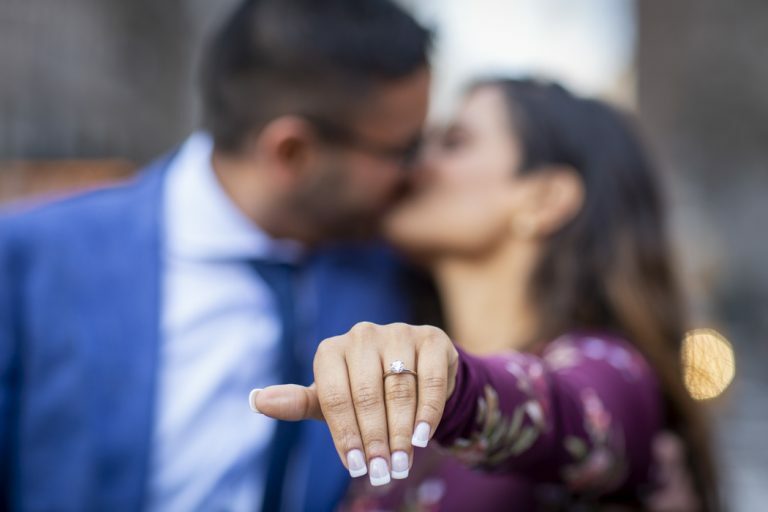 You can check out daily Dallas engagement proposal ideas and inspiration by following us on Facebook and Instagram! Because When it Comes to Proposals, Everyone Needs a Fairy Godplanner! 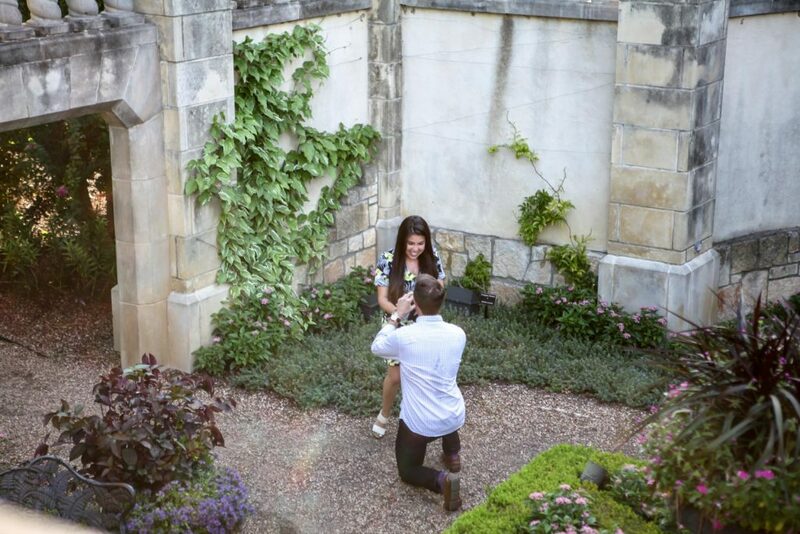 Ready for some proposal magic? Call one of our experts at (888) 287-5120 for a free consultation.